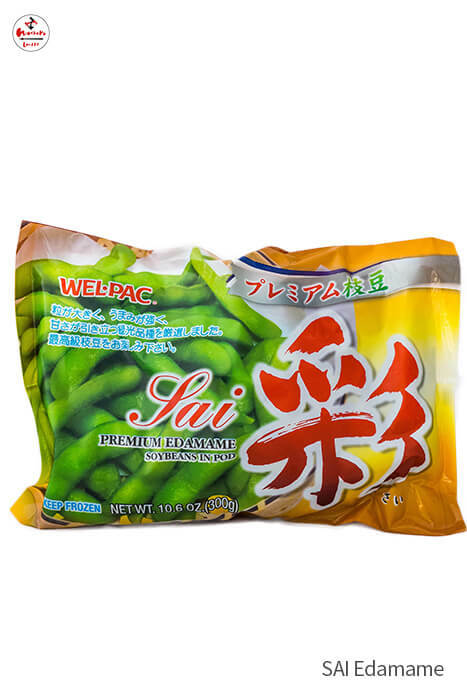 SAI Edamame are frozen as soon as the edamame are at their best to ensure you always get a quality product. 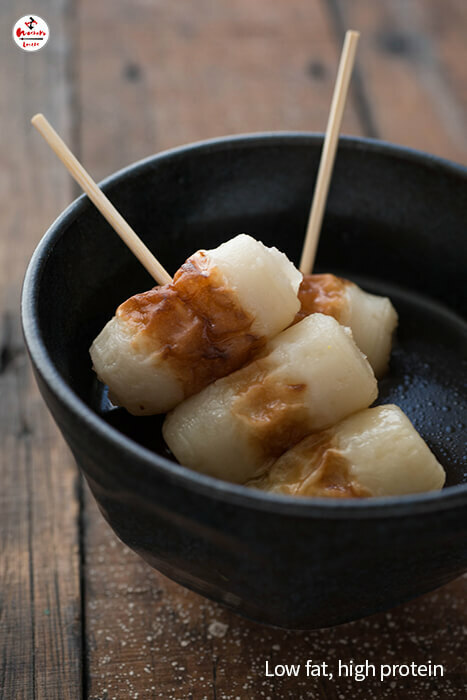 Simply thaw to room temperature or place in boiling water to make them hot and steamy. 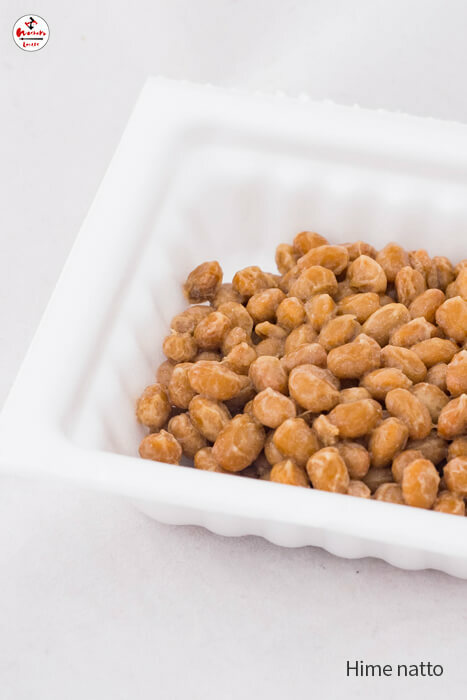 Serve as an entree, a side dish, or have as a snack on its own! 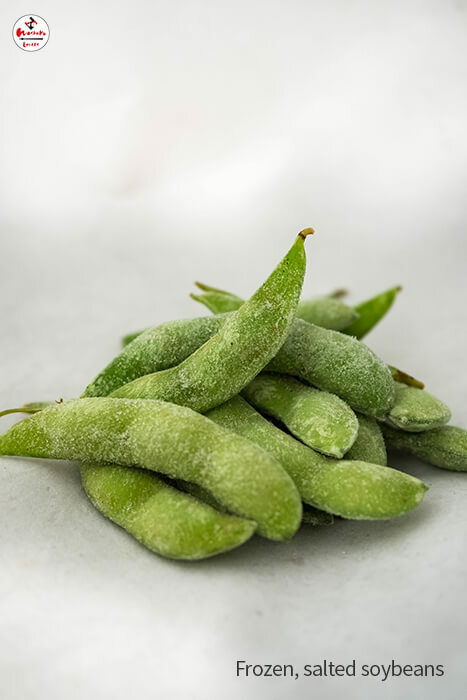 Edamame are the perfect healthy accompaniment to any dish. 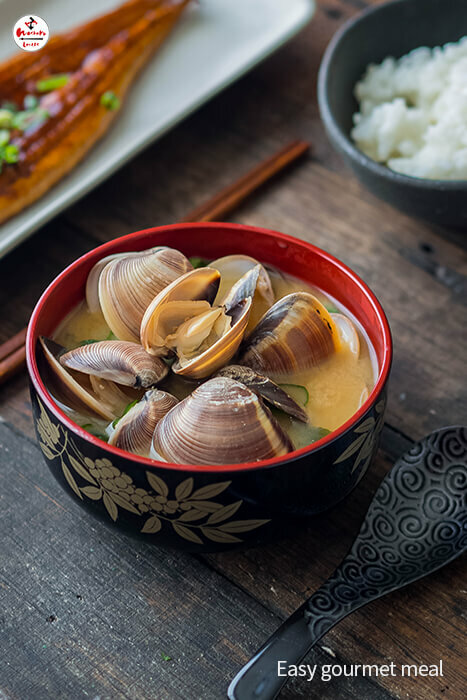 Enjoy these clams shell and all! 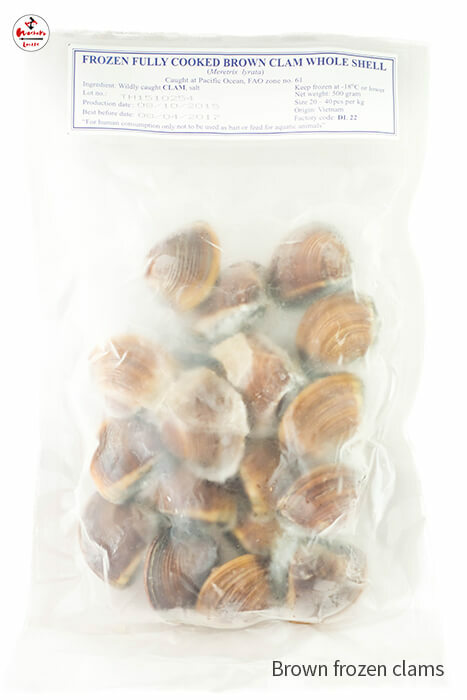 Frozen at their very best to ensure freshness, Hamaguri Brown clams are an easy solution to making an impressive dinner. Ensure you clean the clams well, removing any sand. Make a simple sauce of mirin and butter to add flavour. 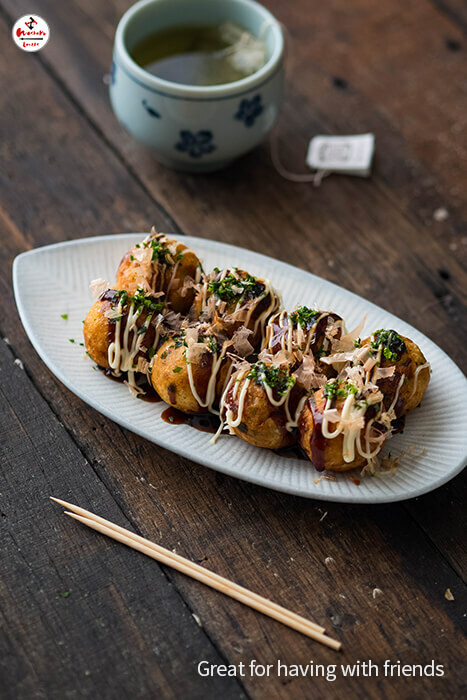 If you’re having a big get together, takoyaki are the perfect share food. 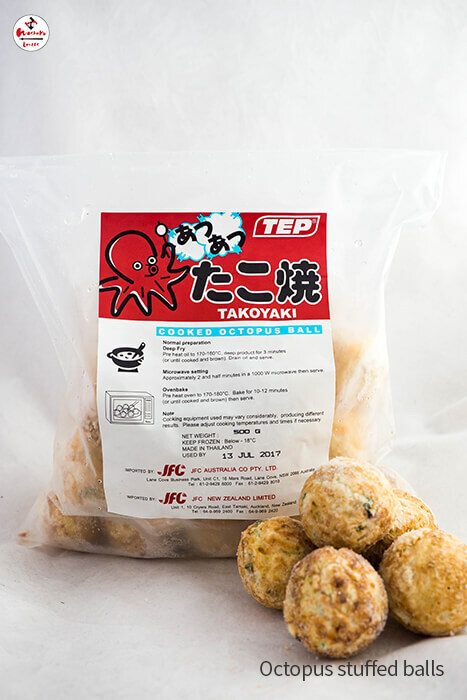 These balls are filled with a cube of octopus and cooked to a crisp perfection. 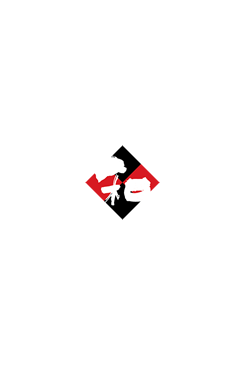 To heat back up, deep fry, oven bake, or microwave. Have a few or have a lot and keep the rest in the freezer to bring back out the next time someone stops by unannounced. 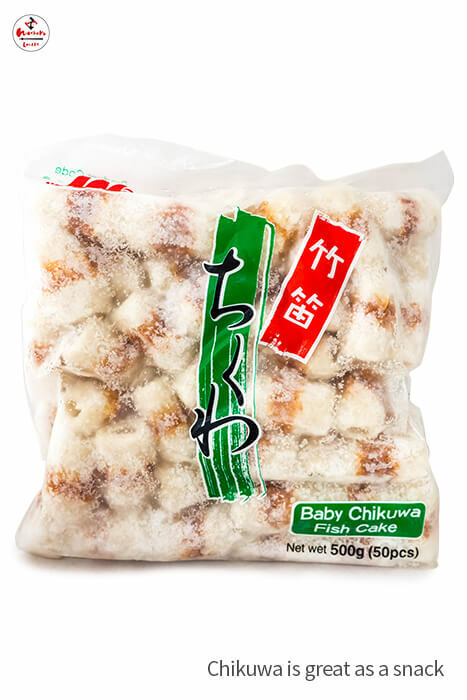 Chuka Wakame is a conveniently sized pack of frozen wakame seaweed. 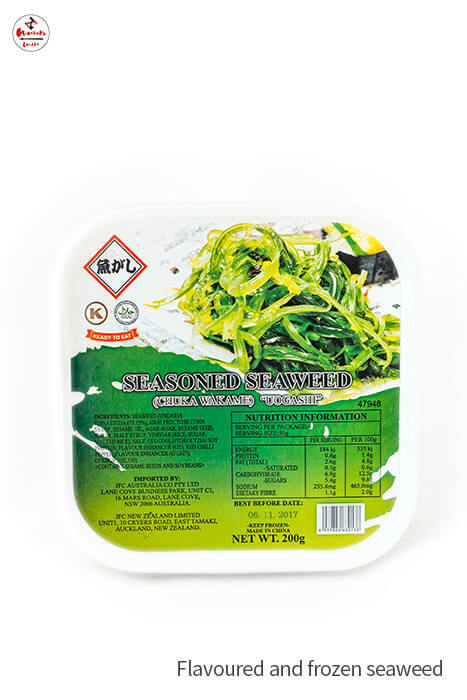 Thaw it to make a refreshing seaweed salad and serve it as an entree or a side dish to any meal. 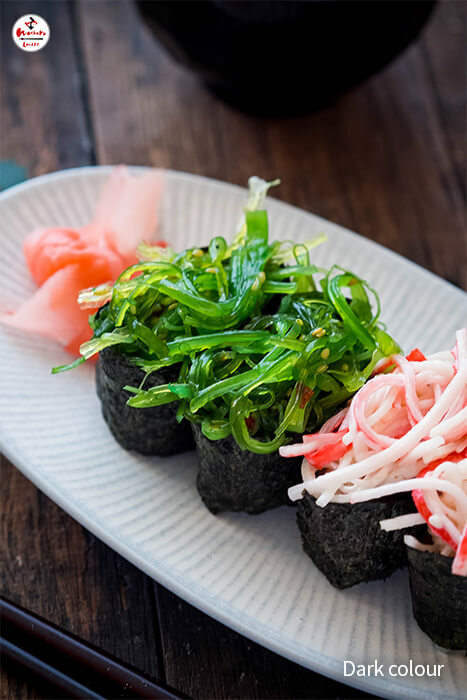 There are also many health benefits to seaweed. 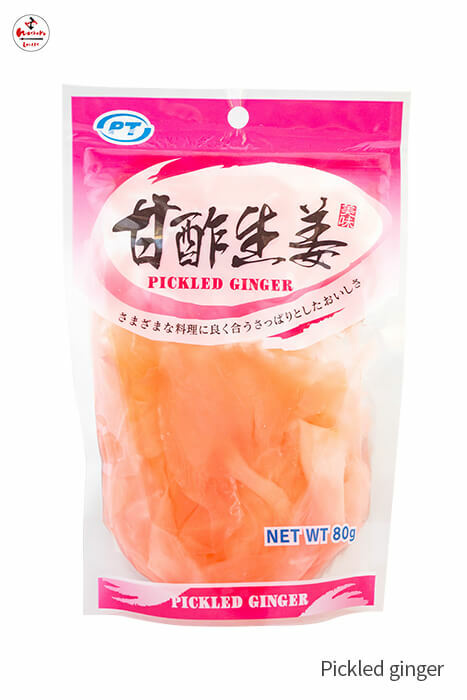 This beautiful pink coloured pickled ginger has a sharp ginger taste which is used to clean out other flavours from your mouth in between dishes. 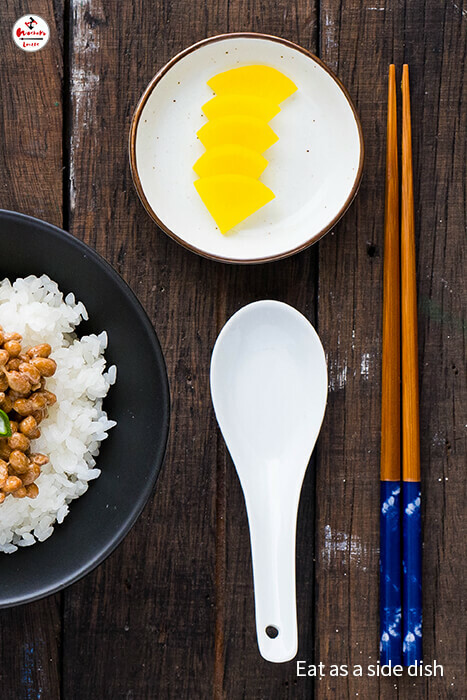 Use this method of eating to help you appreciate each dish in all its glory! 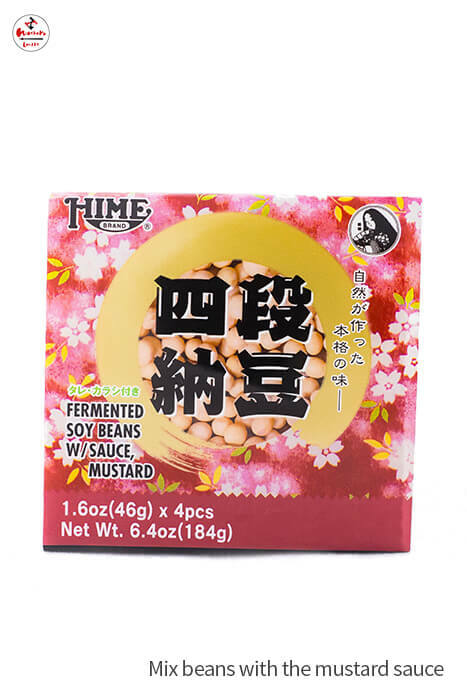 Natto fermented soy beans are a diet staple in many parts of Japan. Each box has 4 single serves, each with a packet of mustard sauce. 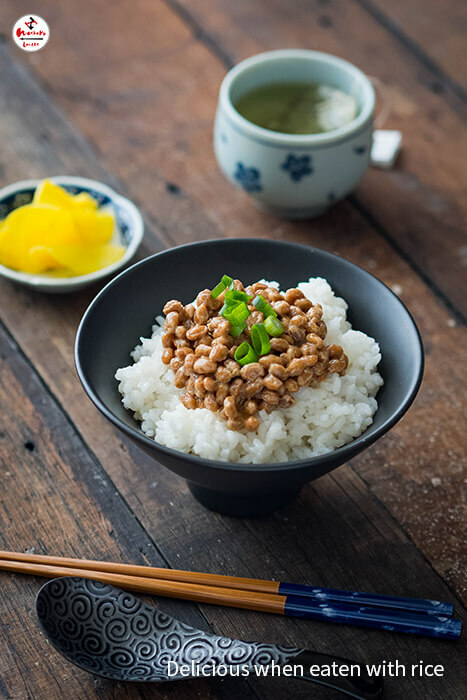 Mix the sauce and the beans together and eat with rice for the best flavour. 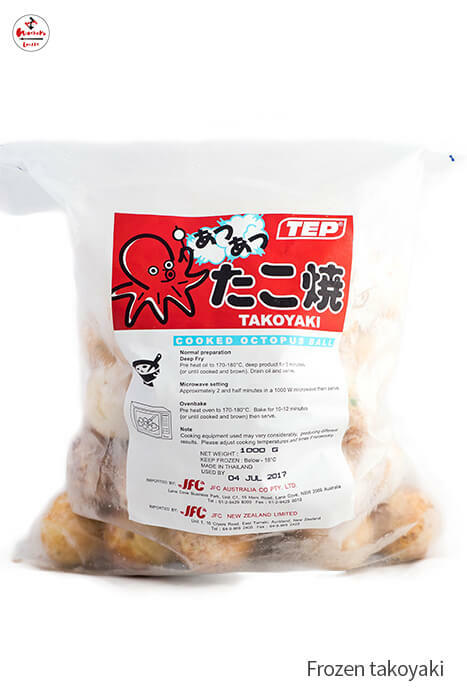 Takuwan is pickled daikon radish. 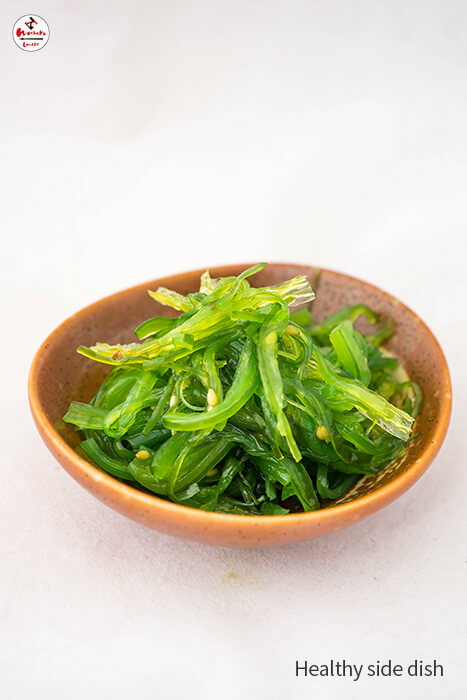 It has a satisfying crunch and is often served as a side dish to traditional style meals, or cut into strips and used in sushi for added texture. It has a slightly sweet taste and is said to aid digestion. 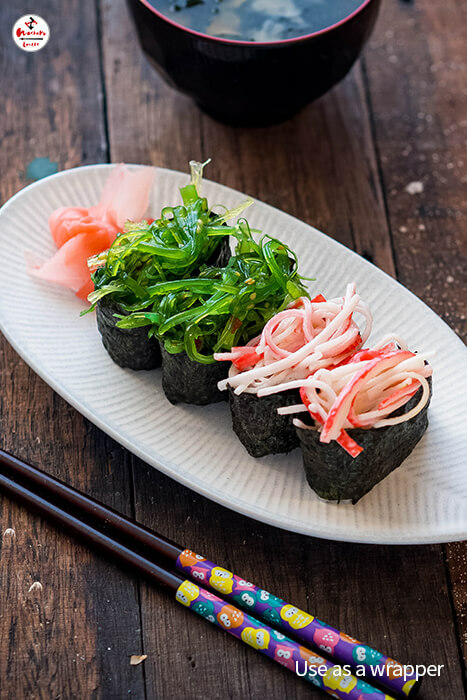 Nori is a type of seaweed which is dried and roasted into flat sheets. 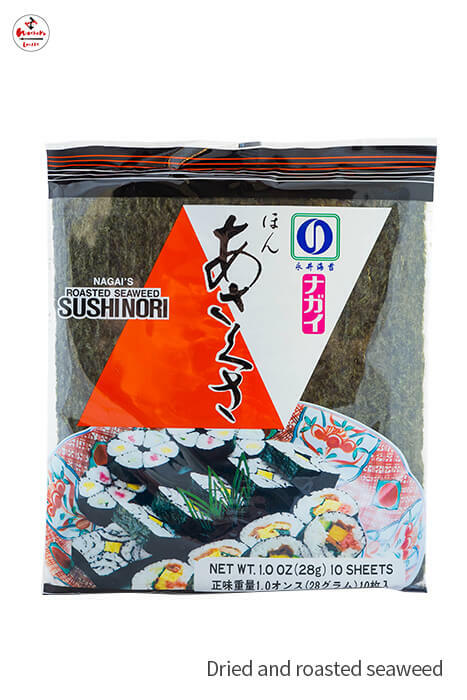 Use it to roll up sushi, or eat it as is for a nutritious snack! 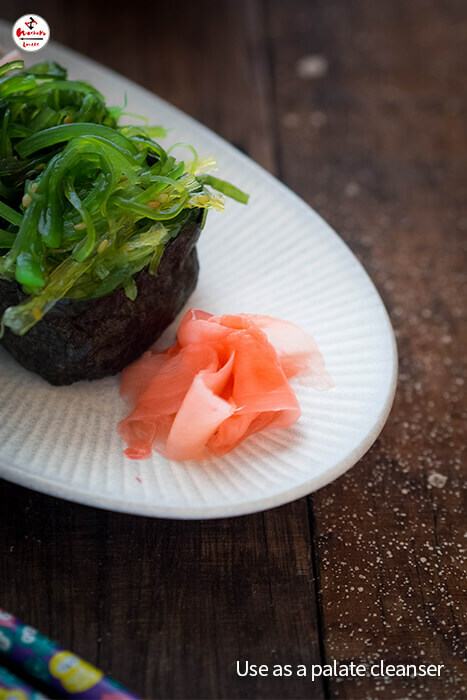 There are many health benefits to seaweed, but they also taste delicious with a slightly salty flavour and crisp texture. 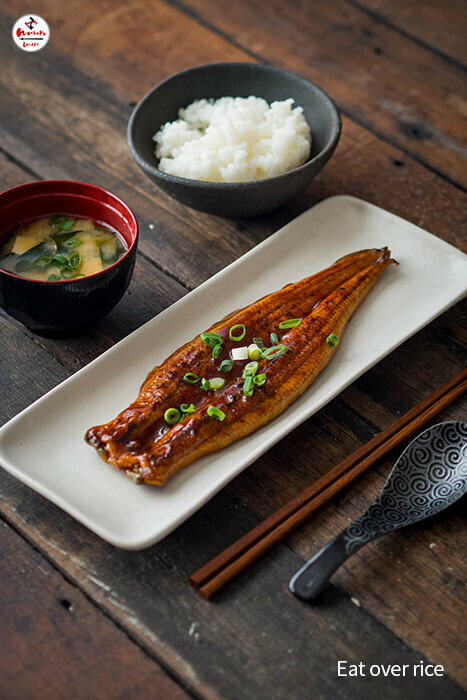 This delicious eel comes already prepared and flavoured in a frozen pack meaning it’s easy to pull out of the freezer for a quick meal. 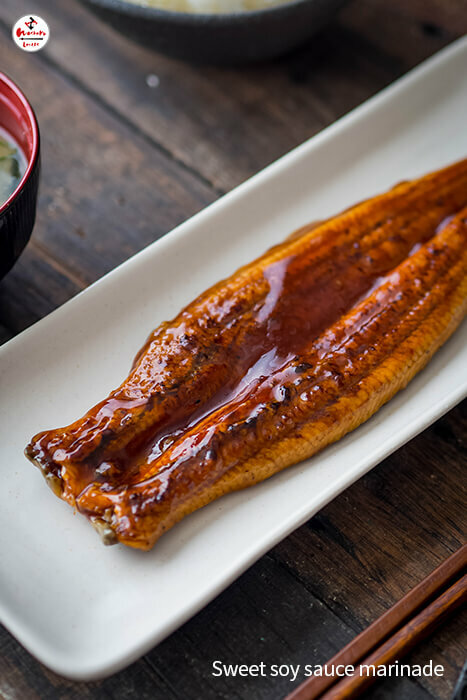 The marinade is a sweet soy sauce base and provides all the flavour you need – there’s absolutely no work in perfecting this eel! 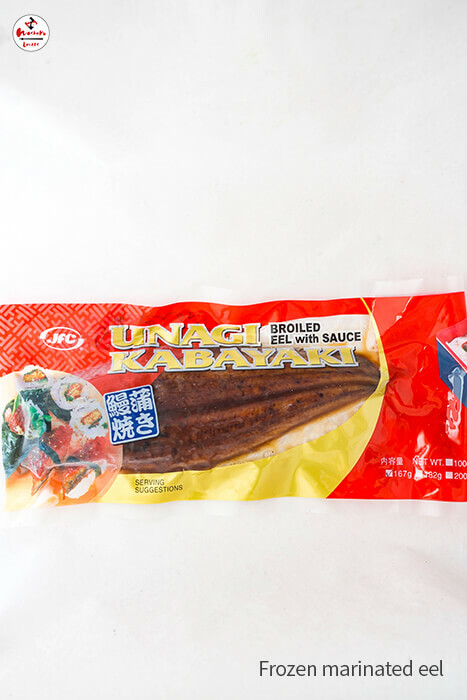 For the easiest dish, serve hot over rice for a hearty unagi donburi. 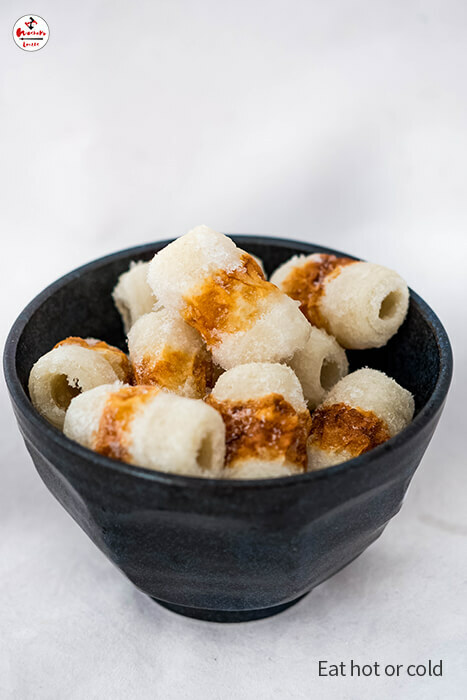 Chikuwa is made from seafood ingredients, seasonings, and egg whites. It’s then wrapped around bamboo to make the tube shape and cooked. 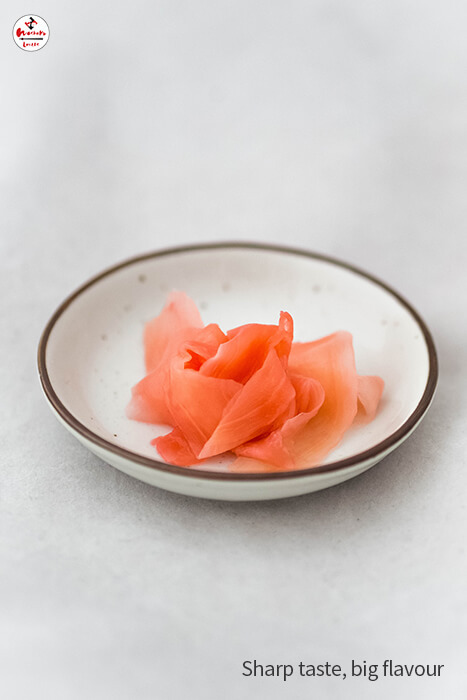 This unique and interesting flavour is great to eat as it is, or to cut up and use in your home cooking. 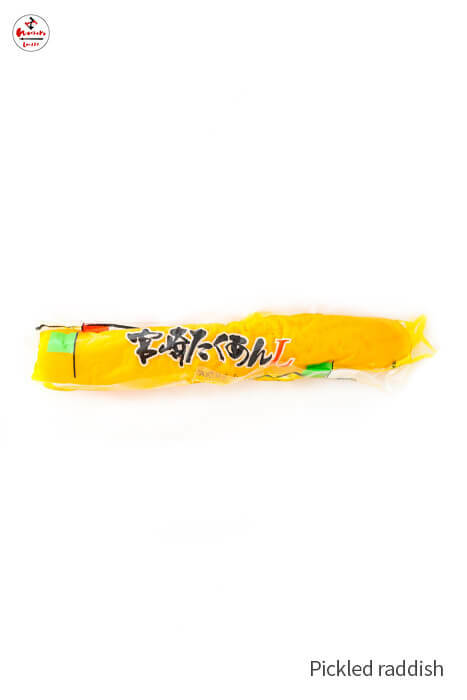 Perfectly sized as a sushi filling, or stuff the insides with vegetables, or cheese.